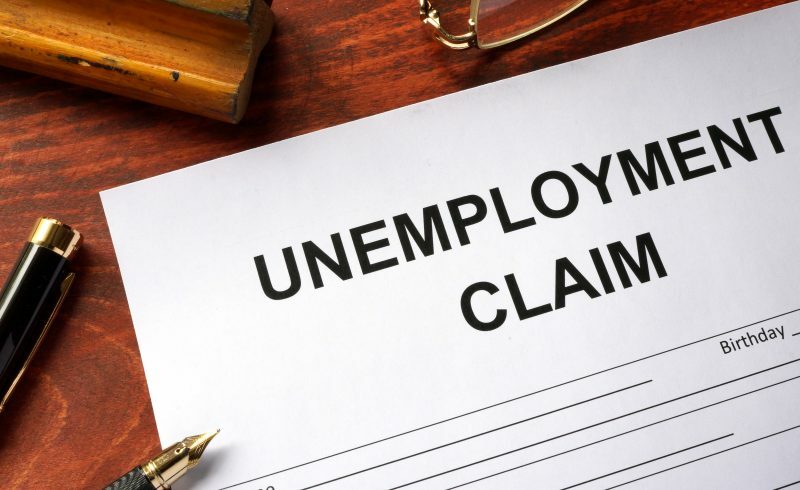 Missouri unemployment insurance acts as a “safety valve” and provides temporary financial relief to unemployed workers who meet the requirements imposed by state law. There are also federal guidelines which govern unemployment law, and the system is administered by the Missouri Division of Employment Security. In order to receive full unemployment benefits in Missouri, you must ordinarily be unemployed but looking for full-time work. You must also be capable of working on a full-time basis. However, in Missouri, you may still receive some unemployment benefits if you work less than full-time (i.e. on a part-time basis). Some basic information about receiving unemployment while working part-time can be found below. For more information, call our office today. You must continue to look for full-time work, and this must be an ongoing search. You must be ready, willing, and able to work full-time. You must report your wages (i.e. gross wages, which are calculated before taxes and other deductions are taken out of your income, and not just your take-home pay). Copious record keeping is essential. How is My Unemployment Benefit Determined While Working Part-Time? The calculation is done by starting with your weekly wages and subtracting $20 or 20% of your weekly benefit amount (WBA), whichever is greater. This number subtracted from your weekly benefit amount (WBA) is then rounded down to an even number. Any federal tax withholding is then deducted from this number. Missouri unemployment law is difficult, and the relevant Missouri regulations and statutes can be hard to navigate. Moreover, the facts and circumstances are different in every case, depending upon the individual. If you have specific questions about working part time while receiving Missouri unemployment benefits, you should immediately contact an experienced unemployment insurance attorney. 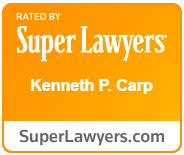 To schedule a free consultation with Kenneth P. Carp, call our office today at 636-947-3600 or send us an email through our online contact form.